We are happy to advise you at our best. 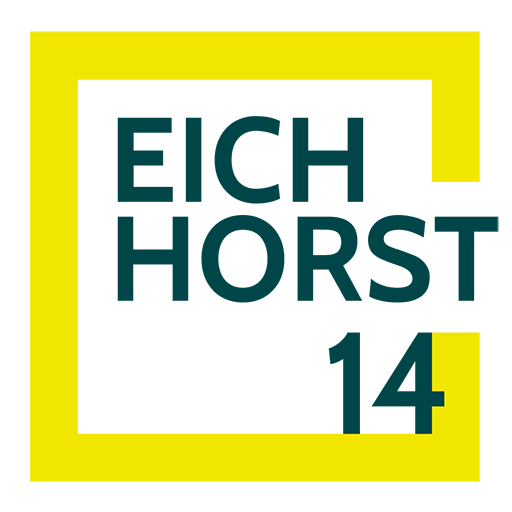 We have many years of experience in the real estate sector and a wide range of know-how and are happy to help you with the purchase of a condominium in the new development Eichhorst14. Of course, you can also visit us for a personal consultation in our info center on site. This is open Tuesday, Friday, Saturday and Sunday from 13:00 - 16:00 on-site at Eichhorster Straße 14.